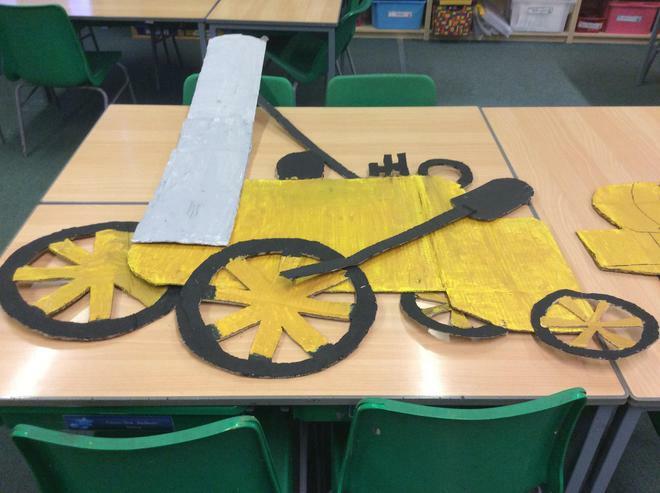 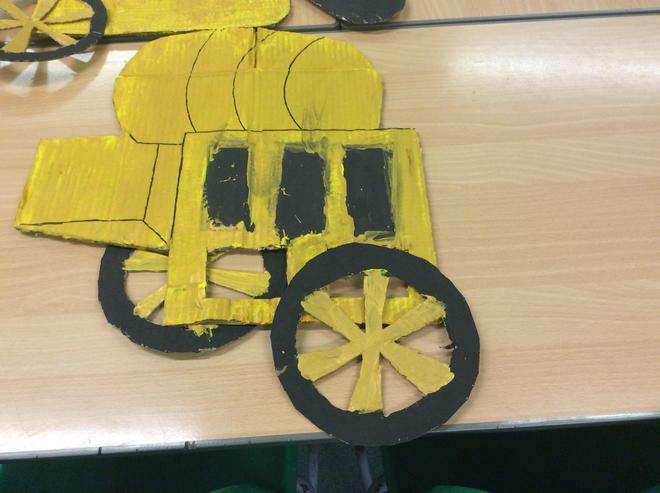 This Spring term in year 3 we will be exploring 'Mighty Metals'. 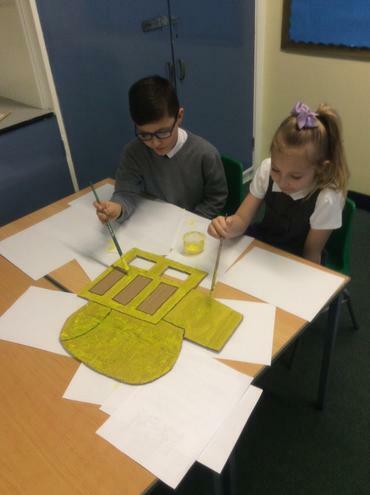 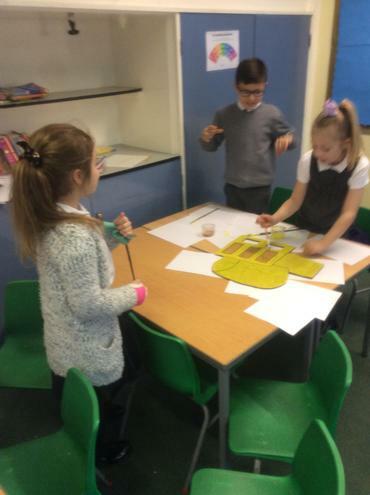 This topic involves lots of investigating, collaborative work and working independently to help us in our learning learn. 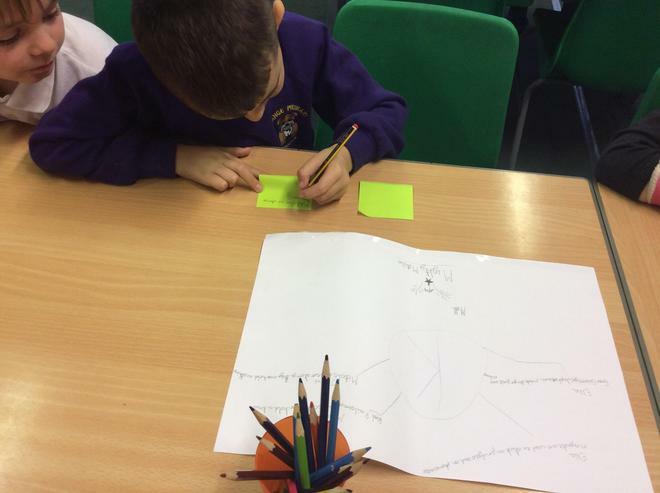 We worked together to decide the things we knew and the things we wanted to know about metals. 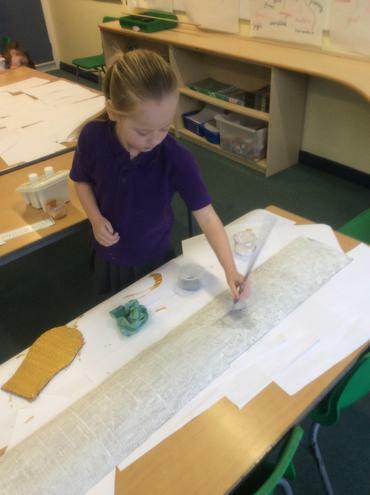 We got messy creating our own Rocket! 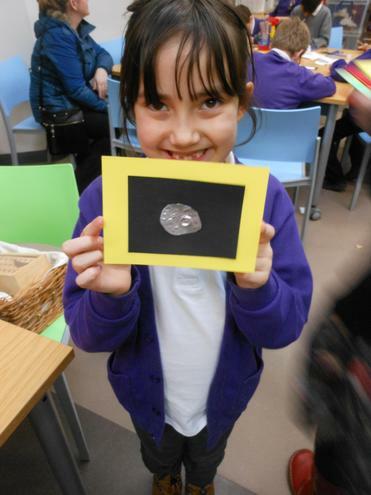 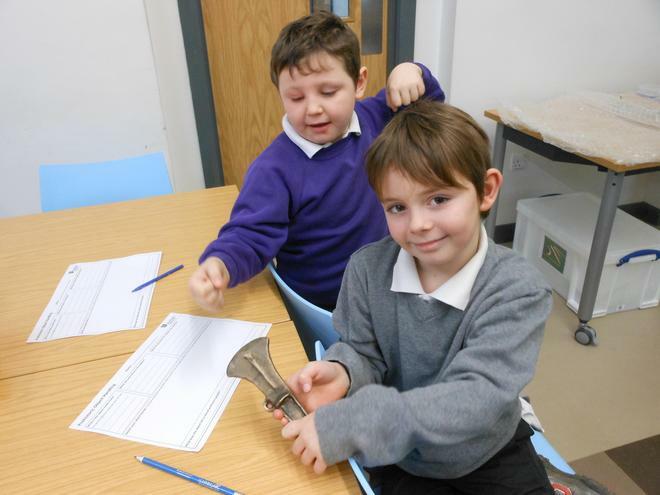 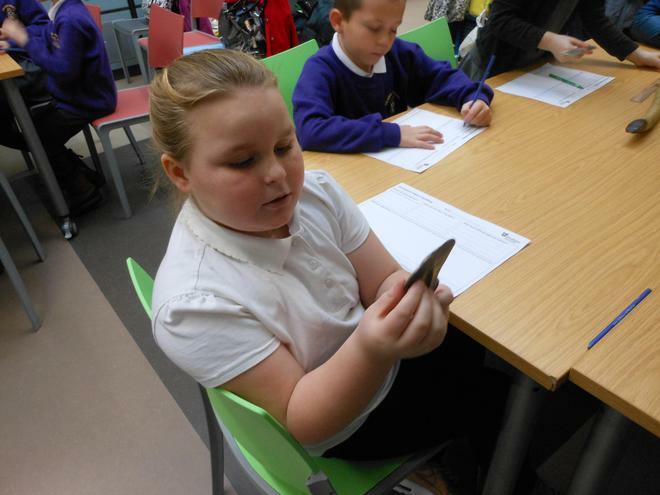 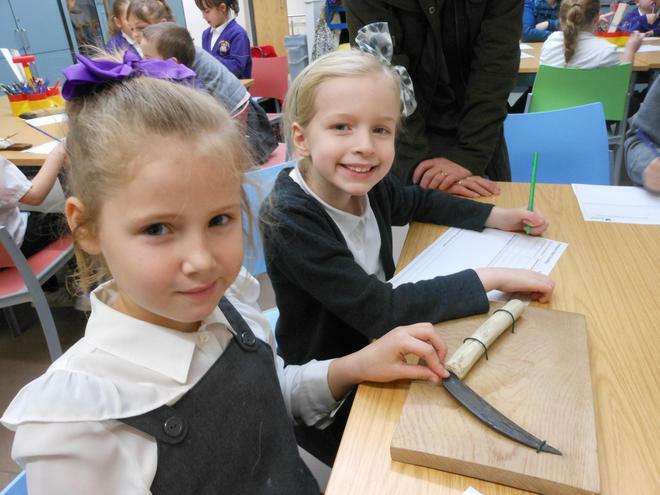 This term we went on a class trip to Durham University to learn about the Stone Age, Iron Age and Bronze age. 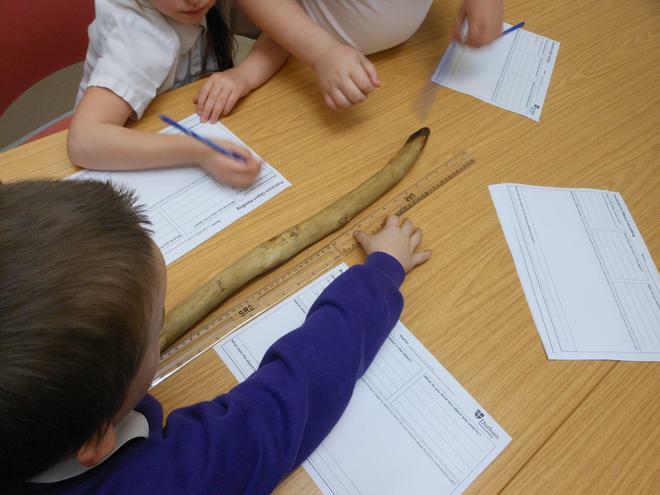 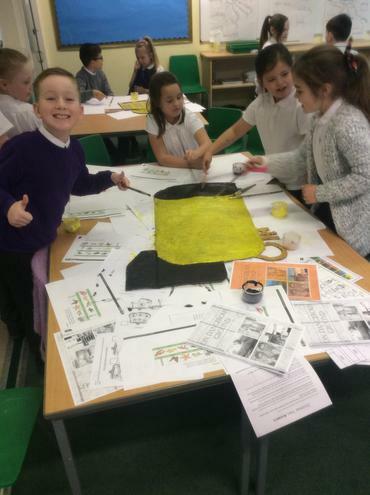 We worked together to investigate and find facts about the different pre-historical periods. 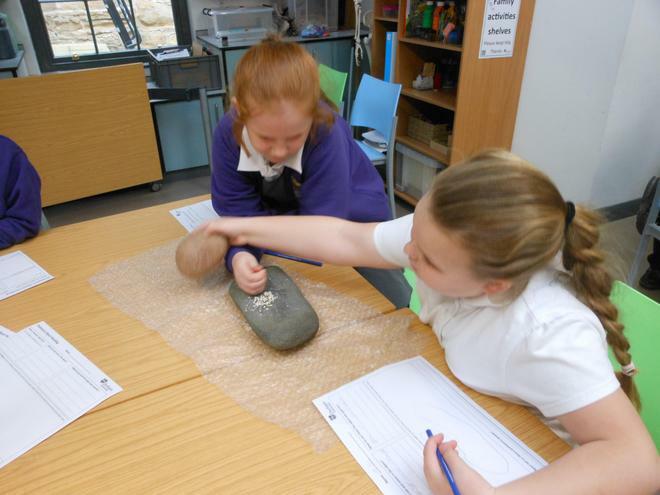 Interestingly, we even got to hold some artefacts from these times and find out different uses for some of them. 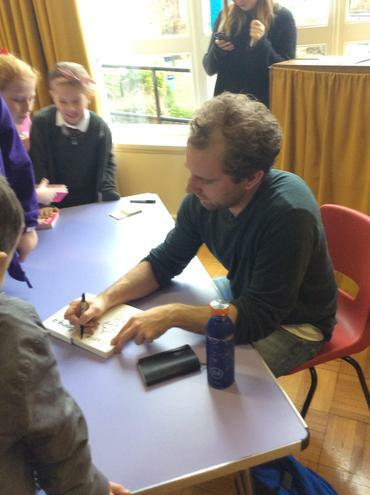 It was a really exciting trip! 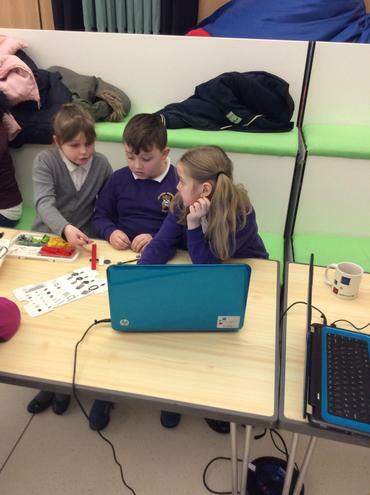 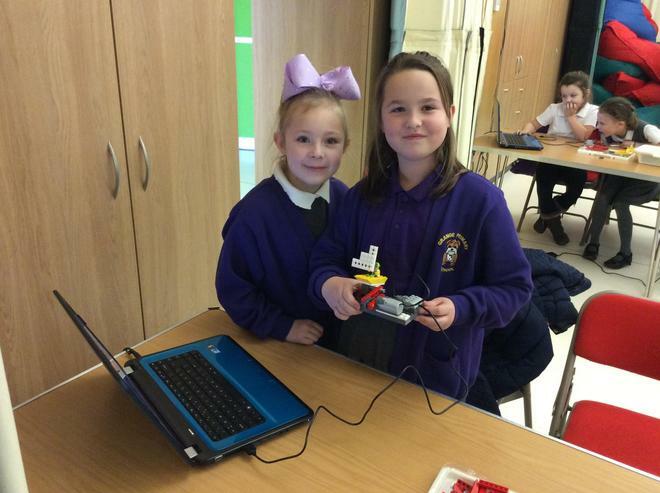 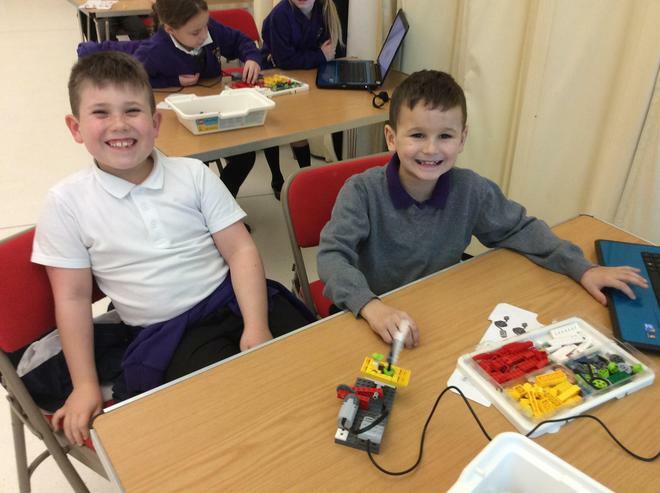 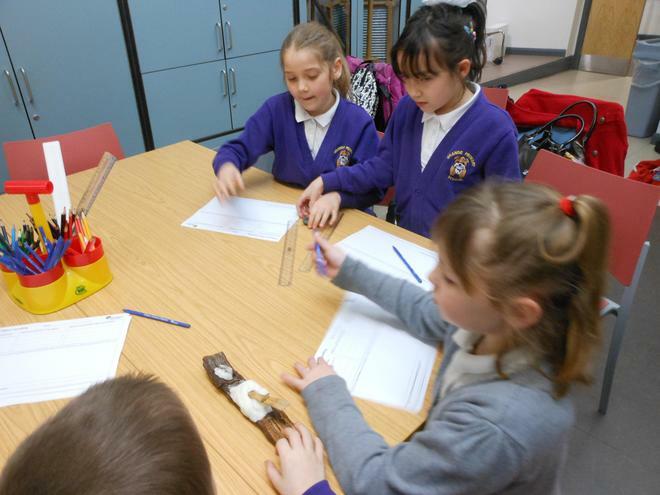 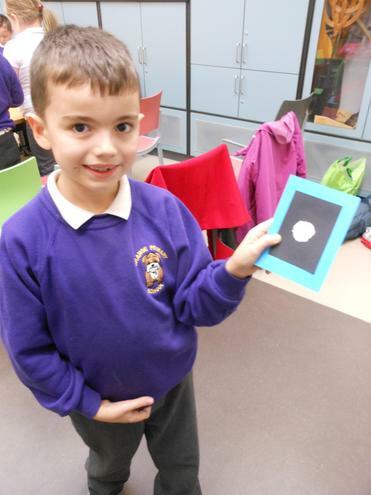 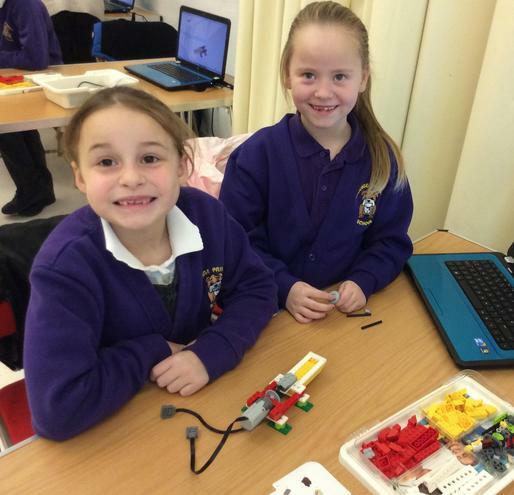 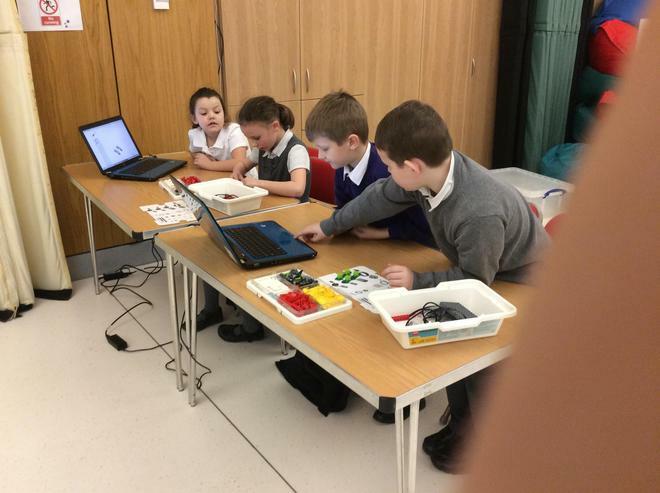 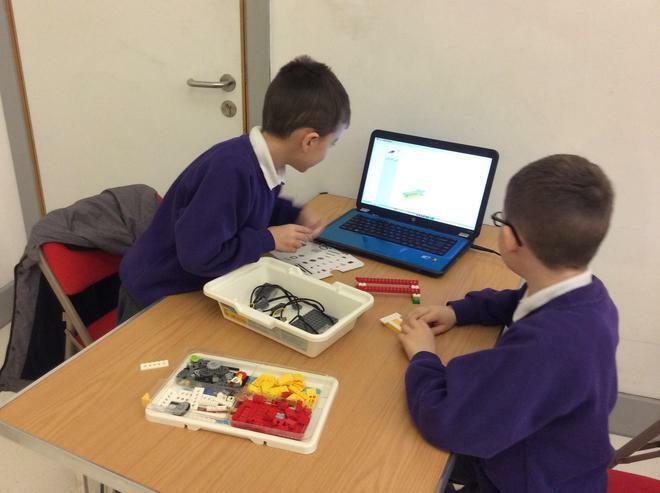 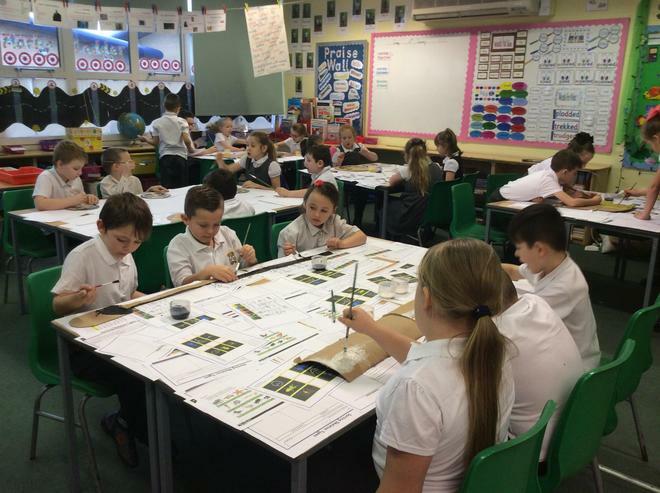 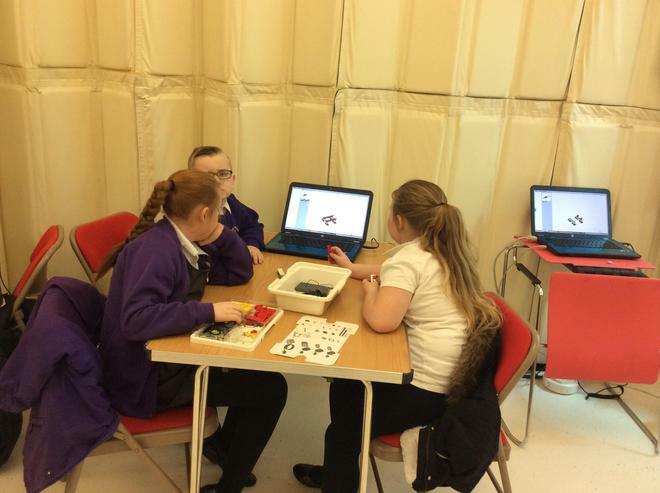 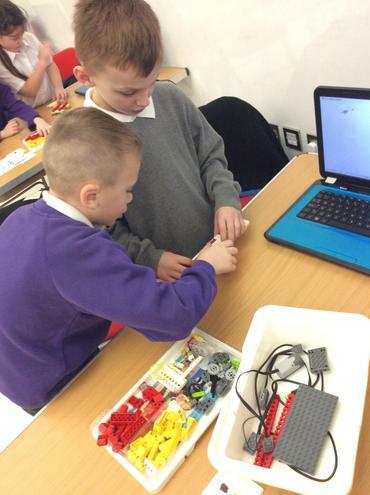 Class 7 and 8 participated in a workshop at Space to Learn in Hartlepool on Friday 3rd and Monday 6th February. 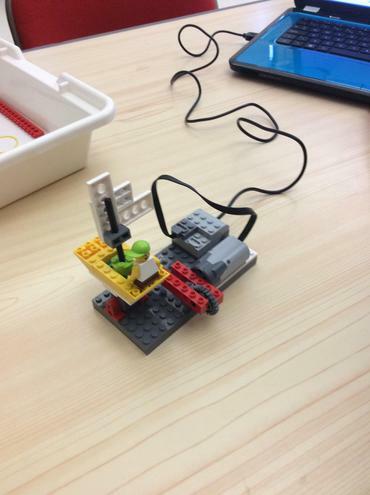 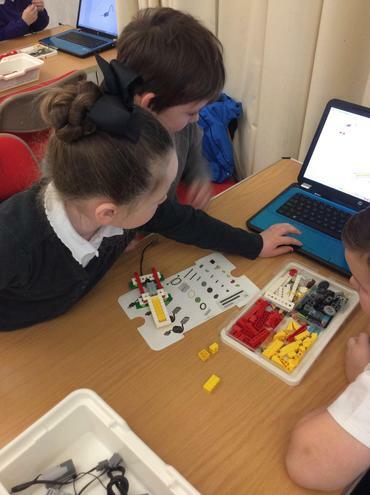 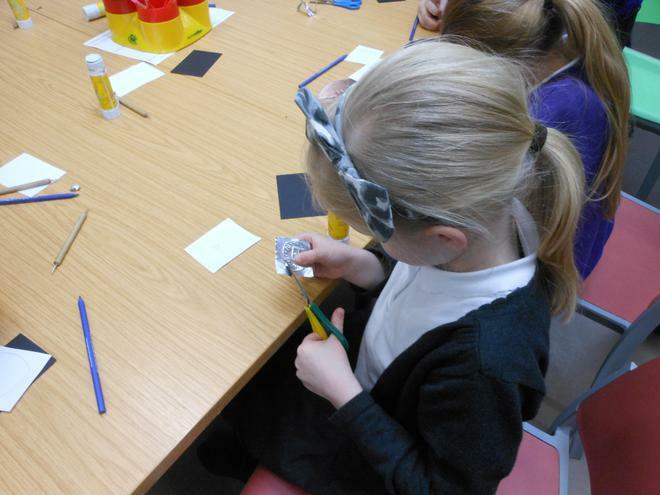 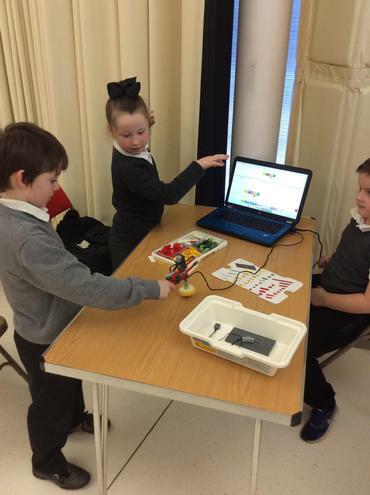 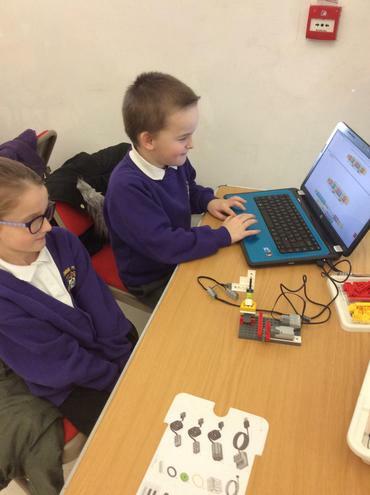 The children were very busy using Lego to construct lots of different objects. 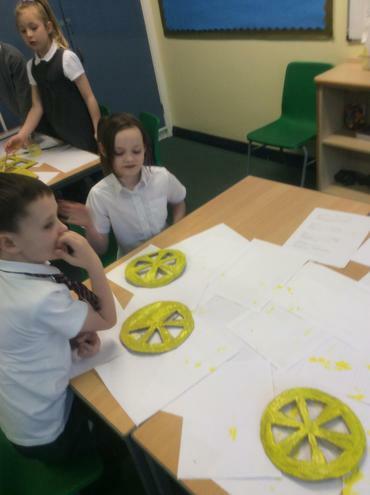 We made alligators, boats, birds and even worked together to build a spinner. 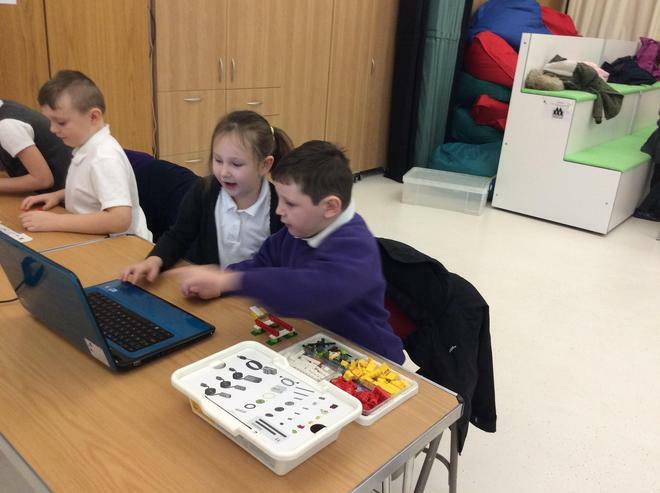 We developed our computing skills by programing the objects to move in different ways. 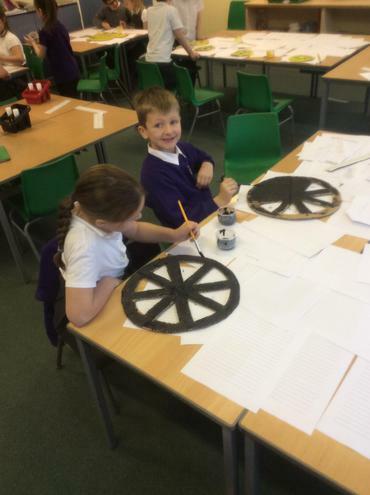 The children had a competition with the adults to see who could make a spinner to last the longest. 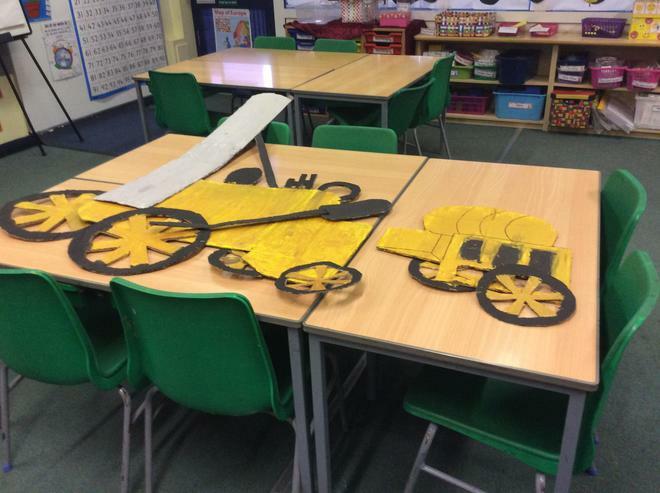 Can you guess who won? 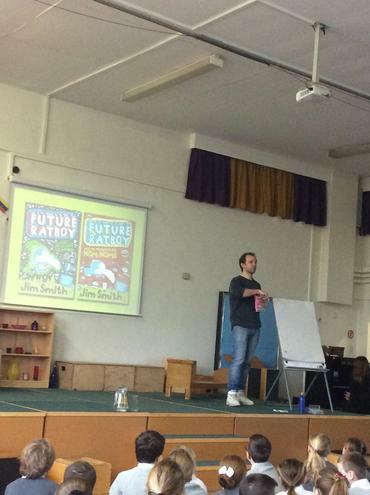 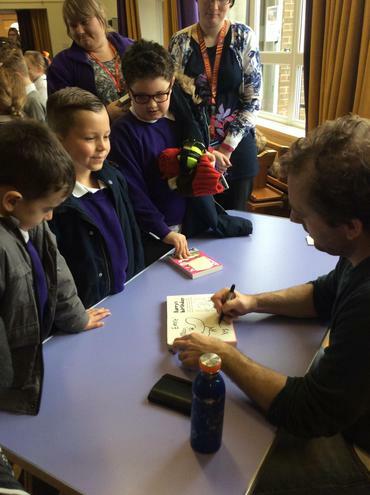 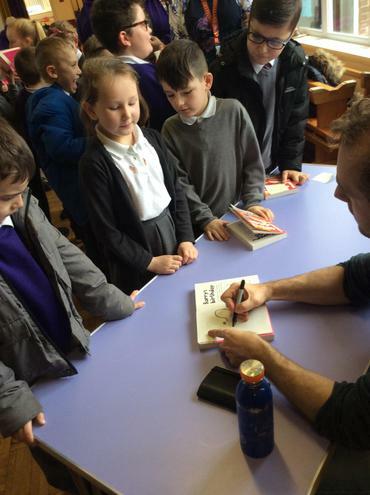 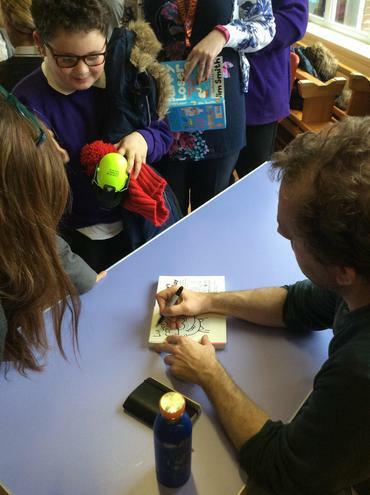 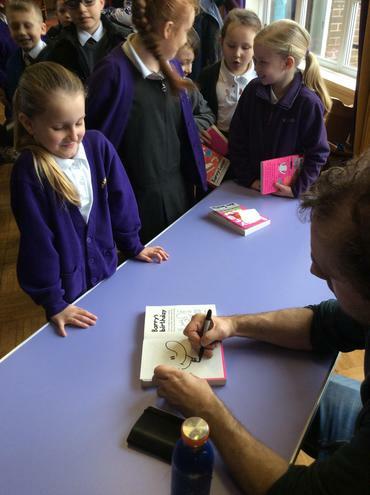 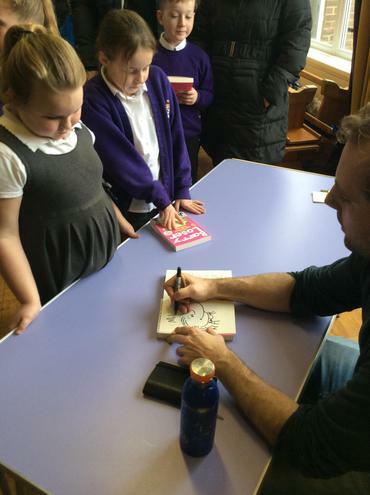 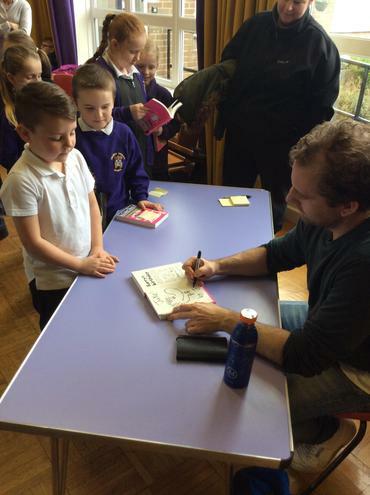 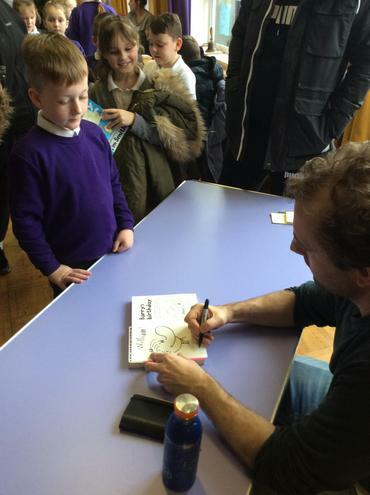 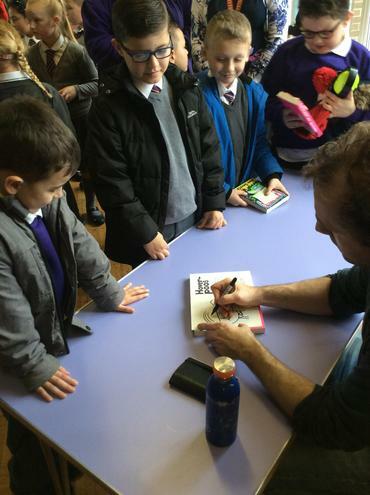 On Tuesday 7th February the children in classes 7 and 8 went to an author event. 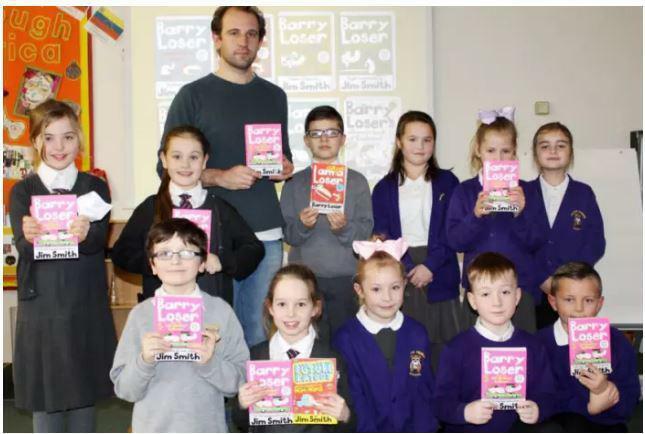 We met the author of the 'Barry Loser' books as part of his tour to celebrate the publication of his new book ‘Barry Loser and the Birthday Billions’. 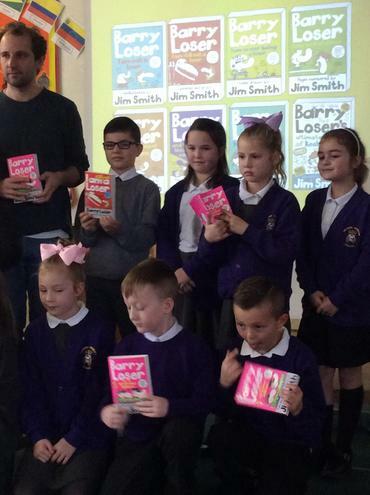 Jim told us all about his career as the author and illustrator of the 'Barry Loser' series of books. 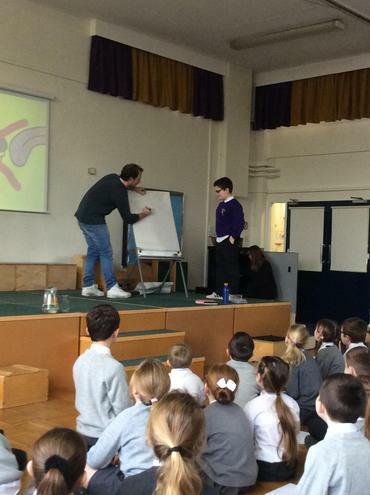 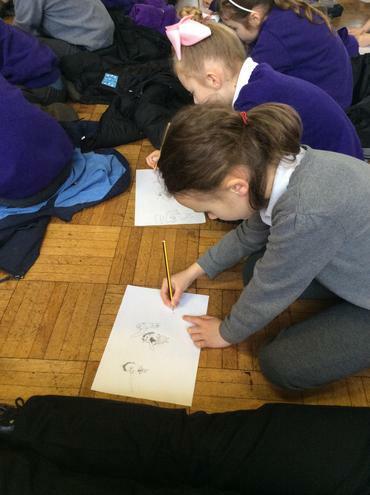 He even showed us how to draw the main character Barry and some of his other characters from the books. 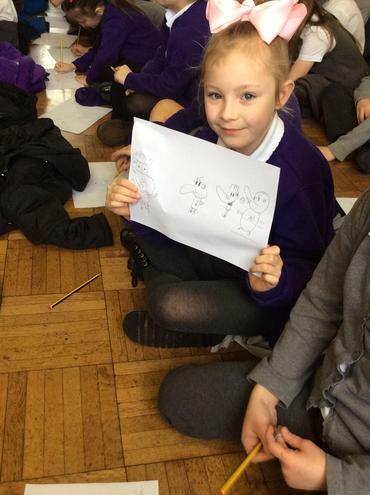 Funnily, he picked someone from class 7 and drew a cartoon image of him. 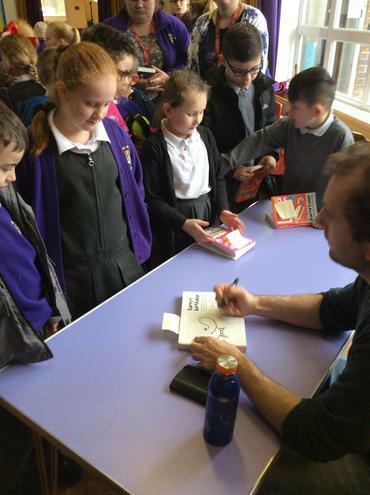 Later we got to buy some of his books and get them signed by the author himself, he also included a cartoon picture of the boys and girls with his signature.